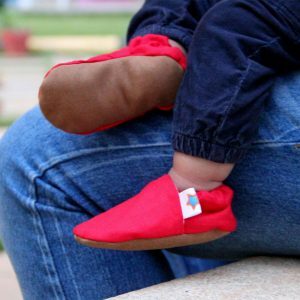 Has your search for infant Footwear online in India brought you here? Then youve come to the right place. 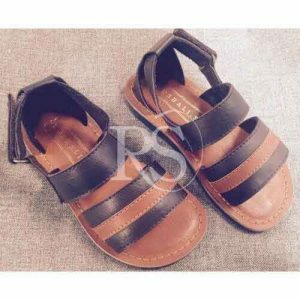 At Curious Village, we have an extensive selection of shoes for boys online. 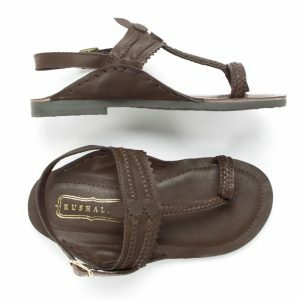 Whether you are looking for formal or casual shoes, you will find a wide selection at our e-store. 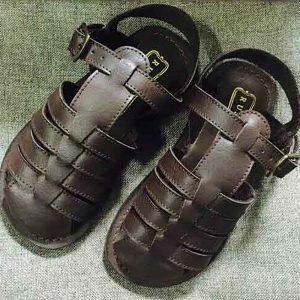 When youre buying shoes for babies, you should not just look for the color and style, but for the comfort level. 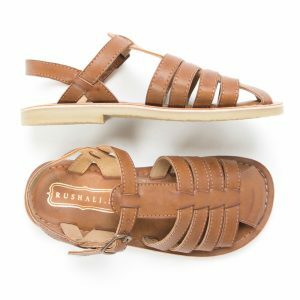 It is very important that you choose shoes that offer a comfy fit. 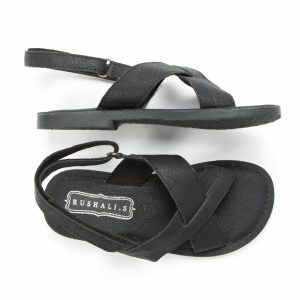 You can either go for lace shoes or buckle shoes depending on your preference and budget. 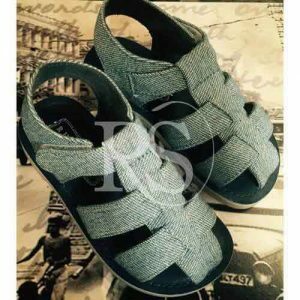 The insole material is the next thing that you should check out when you buy baby boy shoes online in India. The underside of your childs feet will be resting on the insole. So, this part of the shoe should be made from a soft material thats breathable and wicking. 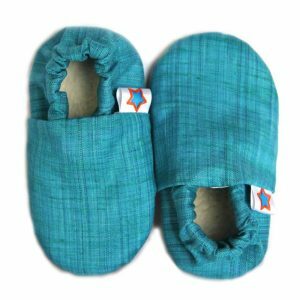 It will absorb sweat to leave your childs feet feeling dry. 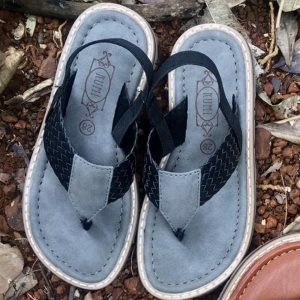 Curious Village is a premier online shopping store for kids in India. We are a niche store that focusses on providing the best selection of outfits and accessories for children. Our selection features top picks from some of the leading designers in the country. Dont wait anymore. 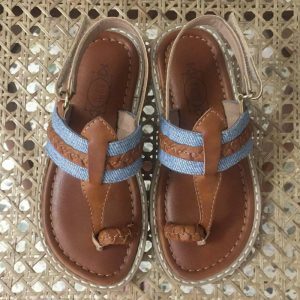 Start browsing through our extensive selection to find the best footwear for your little one.